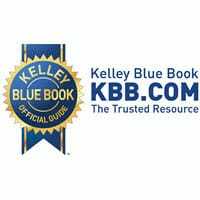 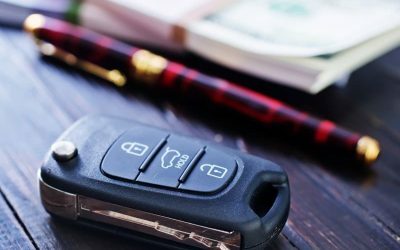 Compare the best auto loans using expert ratings and consumer reviews in the Auto Loan Source buyers guide. 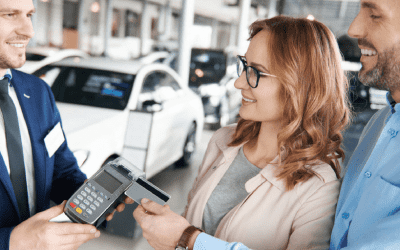 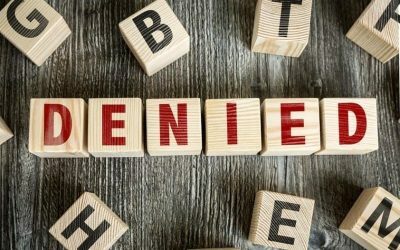 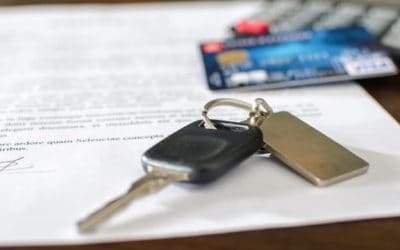 Is It a Good Idea to Pay Off Your Car Loan with a Credit Card? 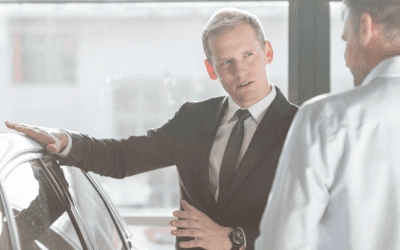 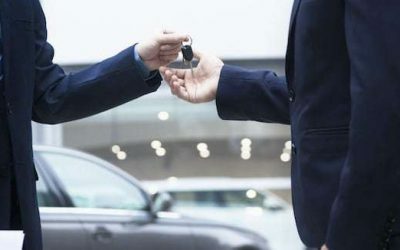 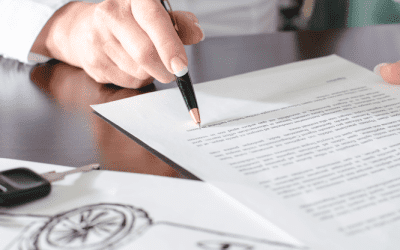 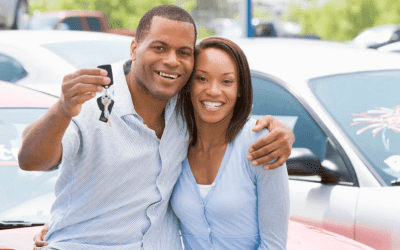 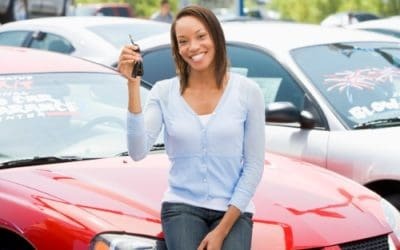 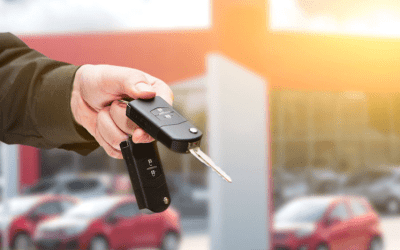 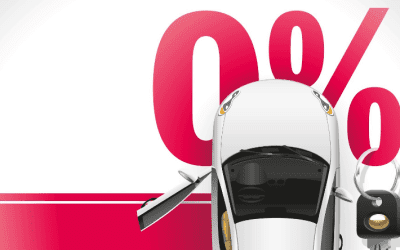 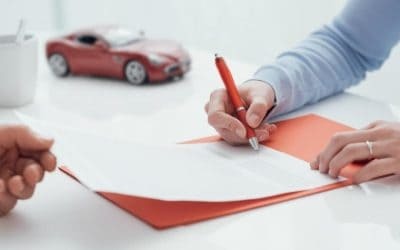 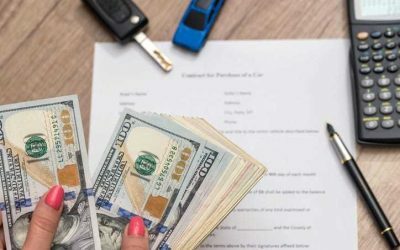 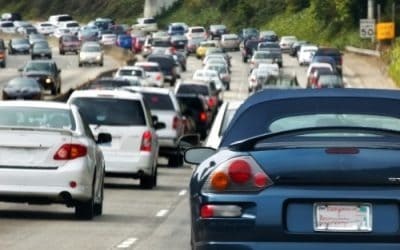 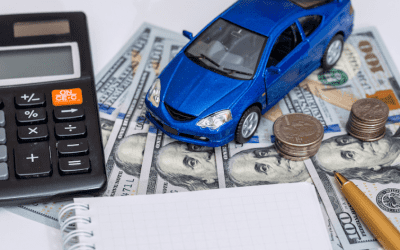 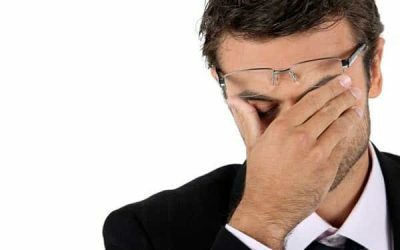 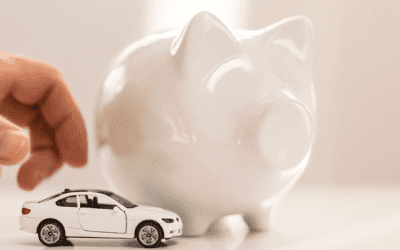 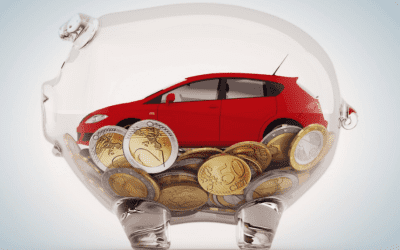 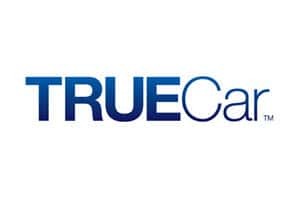 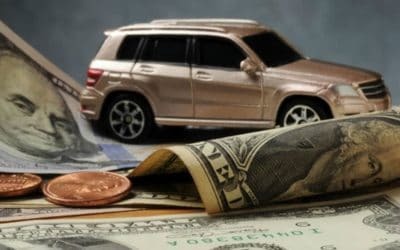 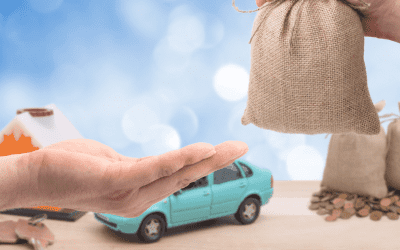 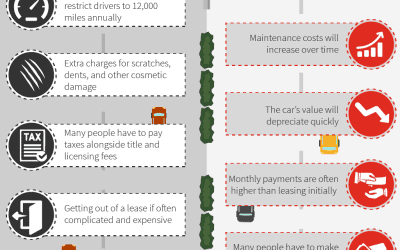 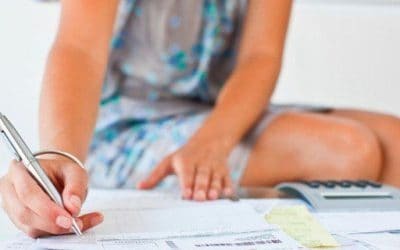 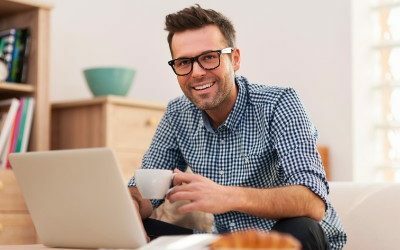 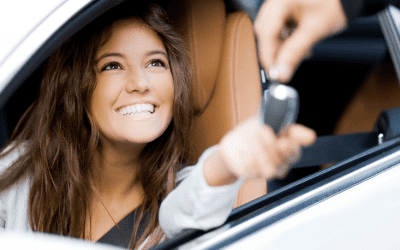 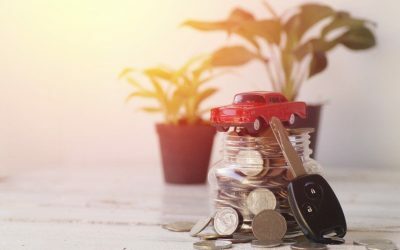 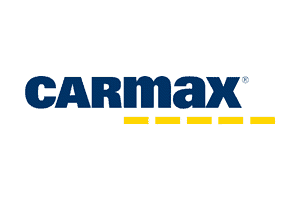 What Effect Does a Car Loan Have on Your Credit Score?